Guidebook- Making it easy to take your event mobile. The platform makes it incredibly easy to create a mobile app for anything, and attendees love its clean and functional interface. Beyond putting maps, schedules and speaker bios right in your attendees' hands, Guidebook allows organizers to track important user metrics, ditch their paper programs, and change information on the fly. There is a fully-functioning free version for folks who want to give it a spin and see for themselves. Super Planner - Event Planning App: This app can do everything from calculate gratuity to determine venue capacity. 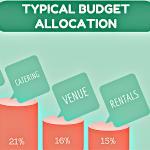 It offers calculators for catering, staging, projection, dance floor, and staffing to avoid going over budget. 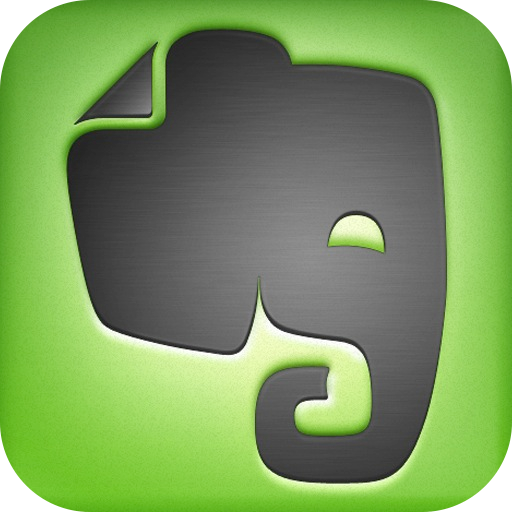 Evernote: An app that is equivalent to a filing cabinet on your phone. It helps you organize your venue/event notes, etc. and share them with members on your team. It also allows you to have effective meetings by presenting your research with one click, transforming your notes into a screen-friendly layout. Eventbrite: You can use this as your ticketing provider, speeding up check in time and allowing you to go paperless! 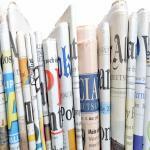 You can also find and buy tickets for popular events and unique local experiences. Around Me: This helps you find the nearest restaurant, ATM, Starbucks, drug store and even book a hotel for you or your client. This comes in handy when you are in unfamiliar city.